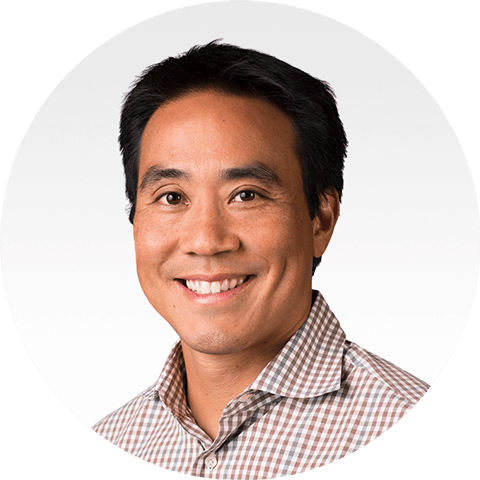 Scott Yara is the Senior Vice President, Products of Pivotal. Scott has served as our Senior Vice President, Products since September 2016, and involved in shaping our corporate and product strategies, key strategic alliances, and helping our overall go-to-market efforts. Prior to that, he was our President and Head of Products from July 2014 to September 2016 and was Senior Vice President, Products from April 2013 to July 2014. Scott was part of Pivotal’s founding team in April 2013, alongside Rob Mee, Paul Maritz, and Bill Cook. Prior to joining Pivotal, Scott served as Senior Vice President of the Greenplum Division at Dell EMC from August 2010 to April 2013, where he was responsible for product development, as well as principally involved in Dell EMCs acquisition of Pivotal Labs in 2012. Prior to Dell EMC, he co-founded Greenplum, an early pioneer of large-scale analytic database systems. Greenplum was acquired by Dell EMC in 2010. Early on, Scott served as Vice President of Sandpiper Networks, a content delivery services company, which was acquired by Digital Island in 1999.